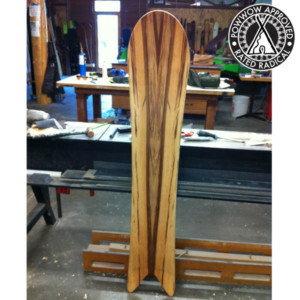 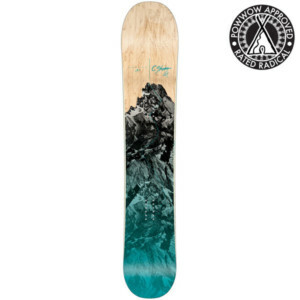 Nitro Bryan Fox Treehugger 149 Snowboard Review 2018-2019- Rated Radical! 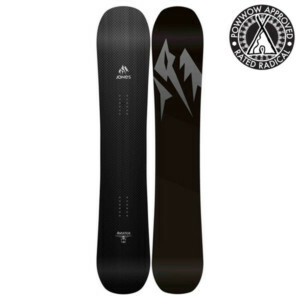 Nitro Cannon 173 Snowboard Review 2018-2019- Rated Radical! 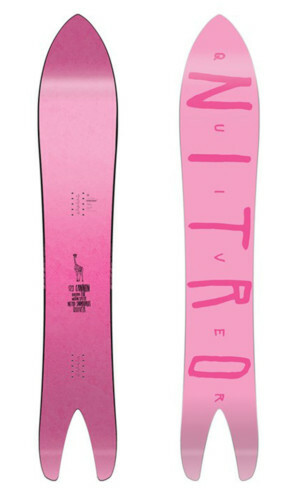 Nitro Canon 173 Snowboard Review 2018-2019- Rated Radical! 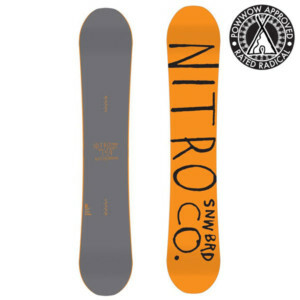 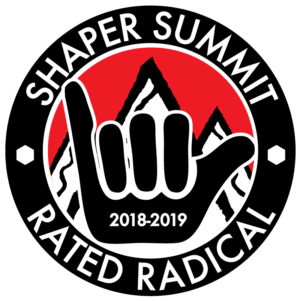 Nitro Drop 146 Snowboard Review 2018-2019- Rated Radical!